I have lived through fifteen Presidential election cycles in my slightly over three generations on this earth. In all this time I have never witnessed a president who has been treated worse or is at a higher level of eminent danger from factions within the very government We The People elected him to head. 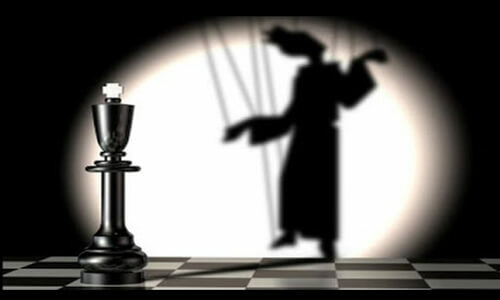 Whether you call it the Elitist caste, The Deep State, or the Shadow Government, what it boils down to is … deeply entrenched and very well established factions within this government were dependent on a Hillary victory in order to facilitate the final move towards a global society, a global governance, via the ruination of America and the elimination of national borders and sovereignty across the globe. The obvious problem with this choreographed agenda that has been building to a crescendo for decades is … Trump and those who back him have other plans … What we are now witnessing is a civil war, not so much in the streets (but even that may not be too far off) as between the oligarchs who wish a New World Order, a Global Communist Ultra-Capitalistic Ruling Elite … Vs … a faction of oligarchs or elitists who still see Nationalism and Sovereignty as effective tools for the accumulation of wealth and power. 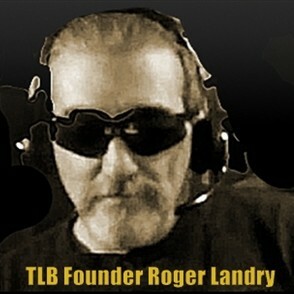 Please watch as I have a great discussion with Rebecca Mahan, Marine Veteran, retired Peace Officer and TLB Media Director, and Retired Counter Intelligence expert and TLB contributor, Greg Ford. Together we cover the gambit with experience, knowledge and situational wareness.